Top 10 Project Runway finalists: Where are they now? 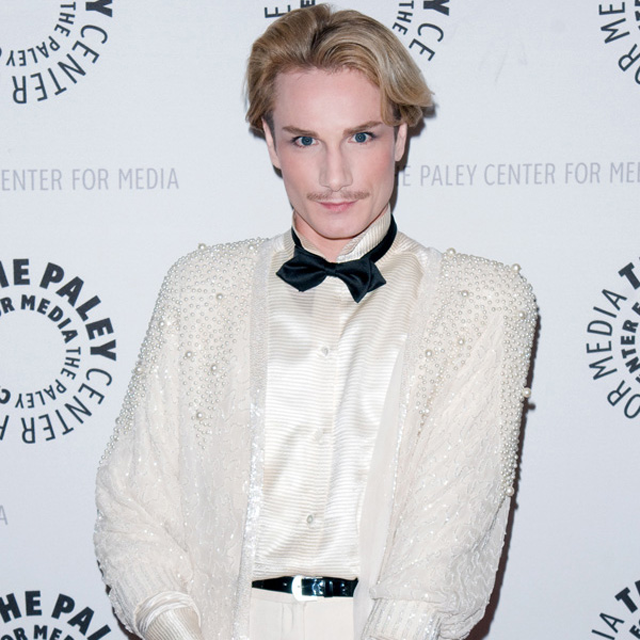 The beloved Austin Scarlett, Project Runway Season 1 contestant, was known for his romantic designs and beautifully flowing dresses. He is now working as the creative director of the bridal couture line at Kenneth Pool. Project Runway Season 3 finalist, Laura Bennett, is not only busy creating designs, but she’s busy raising her six kids! In her spare time, she blogs a column for IVillage called Case Clothed. She sells some of her creations on QVC and has reappeared on several TV shows. Controversial designer, Kara Saun, was the sole female survivor on Project Runway Season 1. Since the show, Kara has gone on to create costumes for MTV’s America’s Best Dance Crew. Project Runway Season 4 runner-up, Jillian Lewis, launched her very own clothing line in August 2008. She is also busy making designs for private clients and has created dance costumes for “Works & Process,” which were worn at a Guggenheim Museum performance. 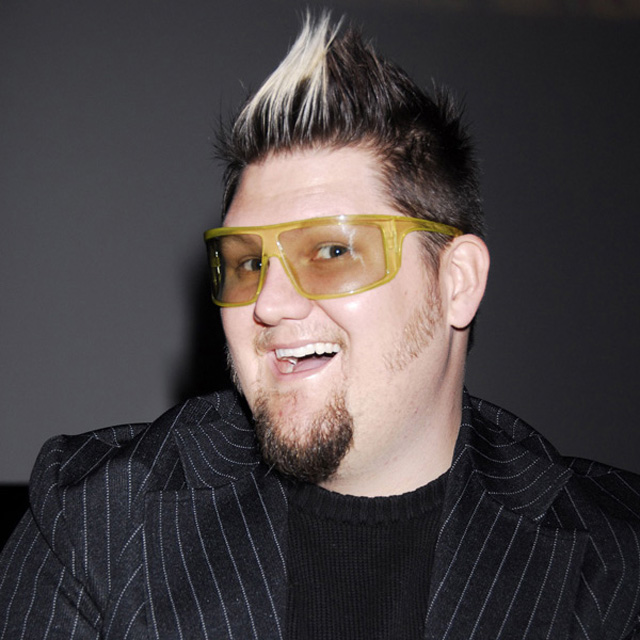 Season 3 winner, Jeffrey Sebelia, has gone on to do quite a lot since appearing on Project Runway. He helped out with Camp Fashion Design in the summer of 2008, which helps to mentor children. He still creates edgy designs for his company, Costa Nostra. 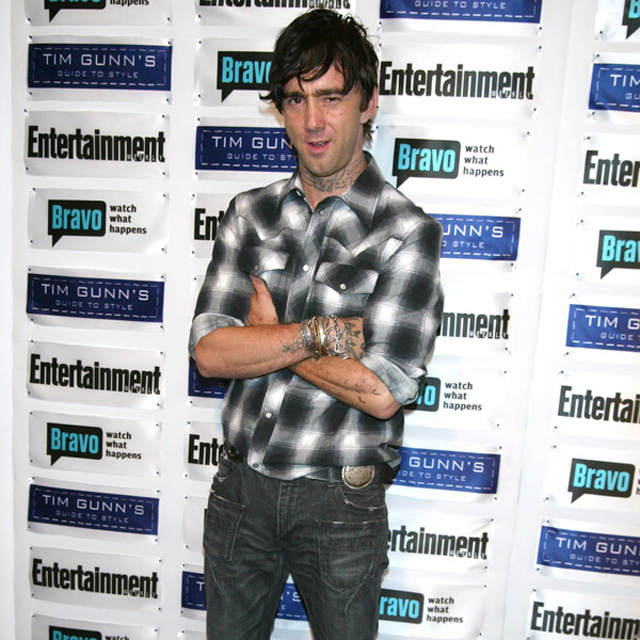 Everyone’s favorite Project Runway Season 1 contestant, Jay McCarroll, went on to win the entire competition. Since then, he has starred in his own reality TV show, Eleven Minutes, chronicling the design process. He travels all over the world screening film festivals and makes other random show appearances. 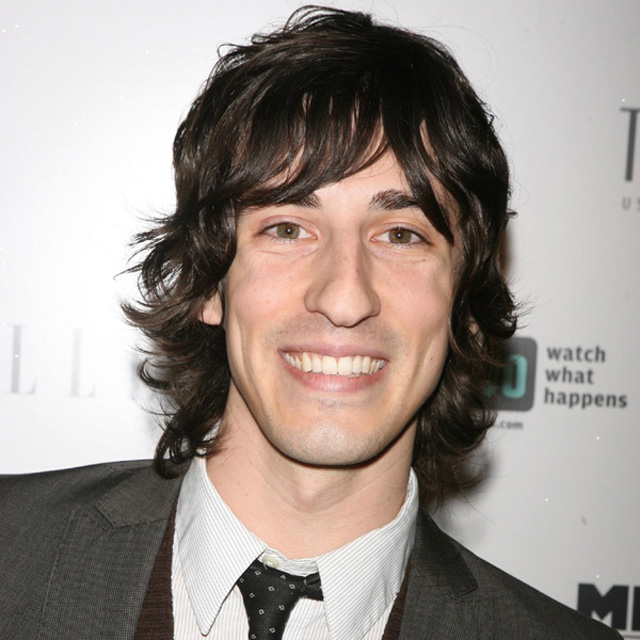 Daniel Vosvic, Project Runway Season 2 runner-up, was invited back by Bravo to be the official blogger for the third season. Then, he went on to be a part of another TV show, Lipstick Jungle, as a stylist for the magazine, Bonfire. 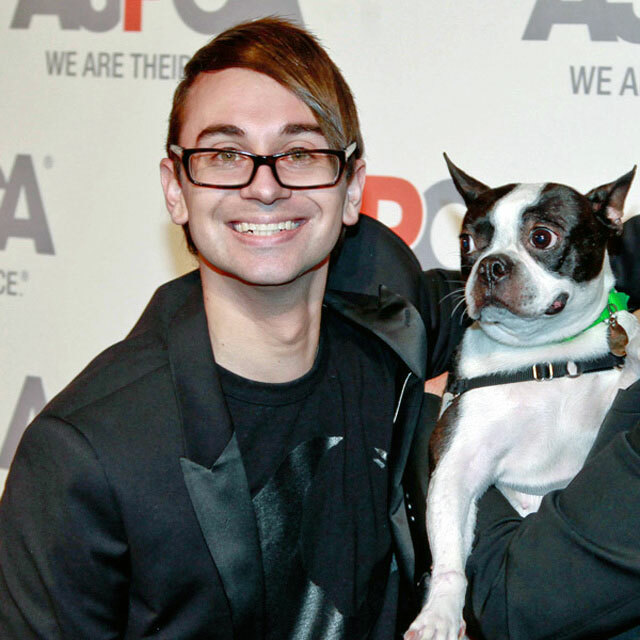 Christian Siriano was quite possibly one of the most entertaining Project Runway contestants. After winning season 4 at the young age of 21, Christian went on to create a runway show for the movie Eloise in Paris and debuted his collection at New York Fashion Week in September of ’08. Project Runway Season 2 winner, Chloe Dao, has gone on to expand her boutique in Houston, Texas. She is currently making plans to open stores in New York and Los Angeles. Additionally, she sells some of her items on QVC. 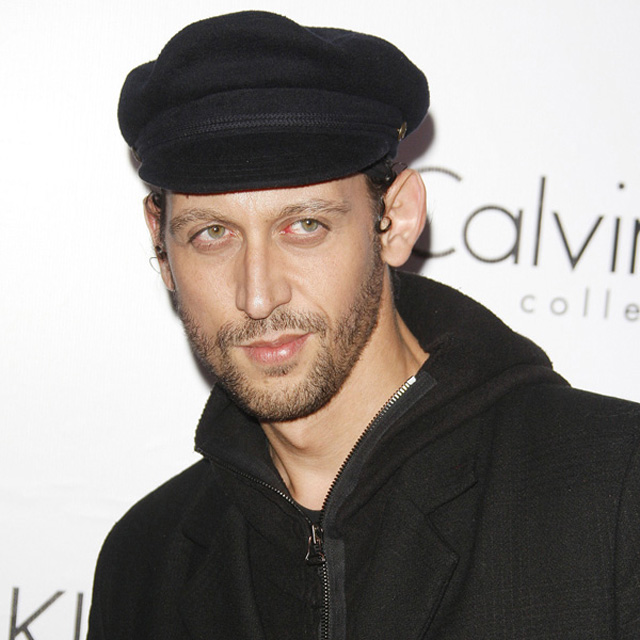 Although Santino Rice may not have won Project Runway Season 3, he certainly provided some quality entertainment for all of us. He’s still going strong in the design world, but also trying to cash in on his TV personality.